that moves with your horse but still has a tree? 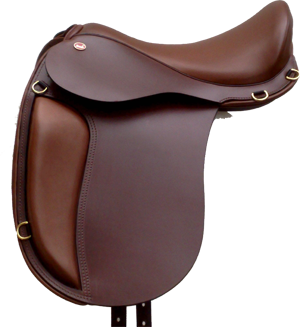 that has panels which absorb impact and mould to your horse’s contours? that fits different body types, rather than just widths? that remains stable, even on wide horses with flat, round backs? that makes you feel really close to your horse and allows you to sit in a natural position? 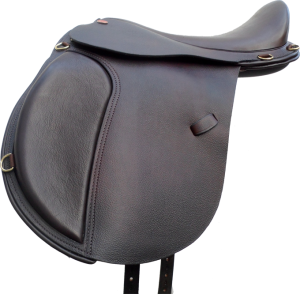 that is designed, manufactured and fitted by people who are all experienced riders and understand horses’ and riders’ needs? 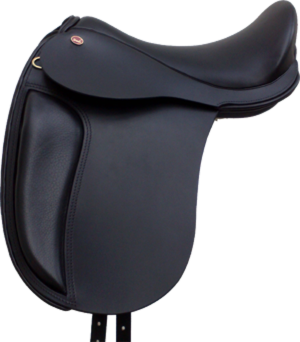 If you would like such a saddle, you would like a Strada saddle.